Early Bird registration pricing ends August 31. Practices begin Sunday, Sept. 10. First, we LOVE the 7v7 season! Register now to get the Early Bird price. Second, our excellent coaching staff is fun, positive and very experienced. 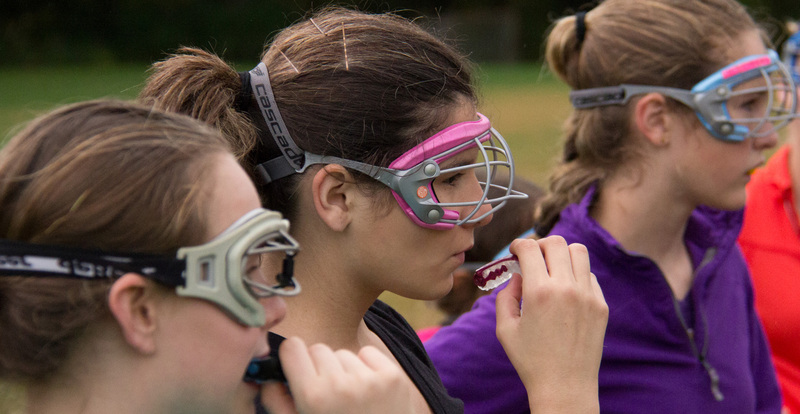 Think Kelsey Redpath, Christine Anneberg, new coach Hannah Lyons (HHS and Colorado College middie), and Whit Willocks is returning to the Upper Valley and will re-join the Empower coaching staff! Third, Cindy Pierce, our “Amplify the Healthy Voices Speaker,” always provides an excellent context for leadership development.